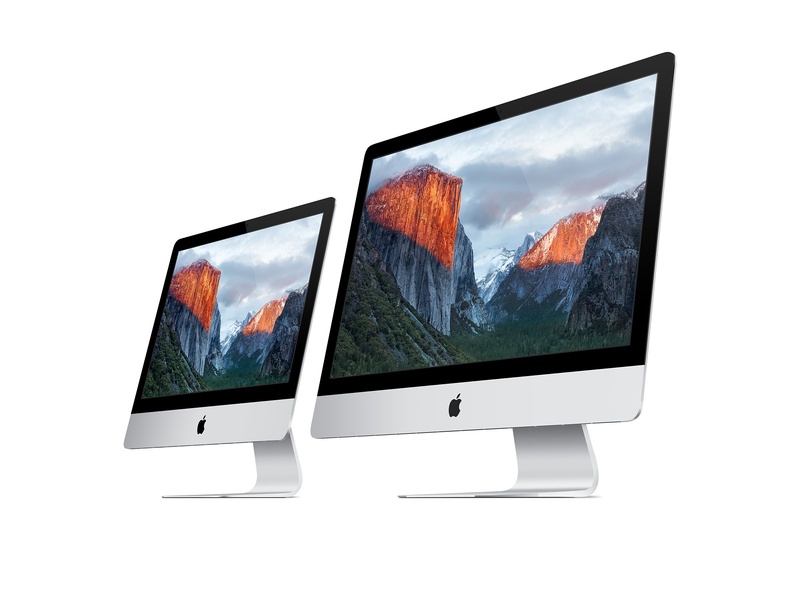 Previously, we spoke about Apple’s releasing its 21.5 and 27 inch iMac models for the public. However, if you happen to be a power user and need to have the best of everything in terms of hardware and accessories, then this is how much the most powerful 27 inch iMac is going to cost you. 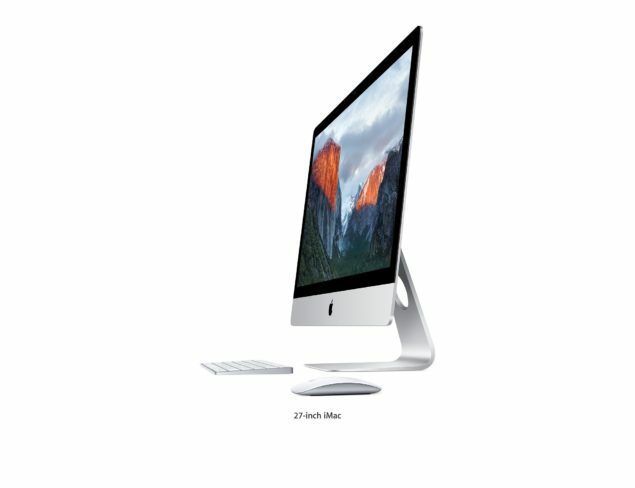 On Apple’s website, there is an option to configure your 27 inch iMac model, which features a Retina display with a whopping 5K resolution. As we had stated earlier, the starting model of the machine is $1,799, and you will be getting the following hardware. 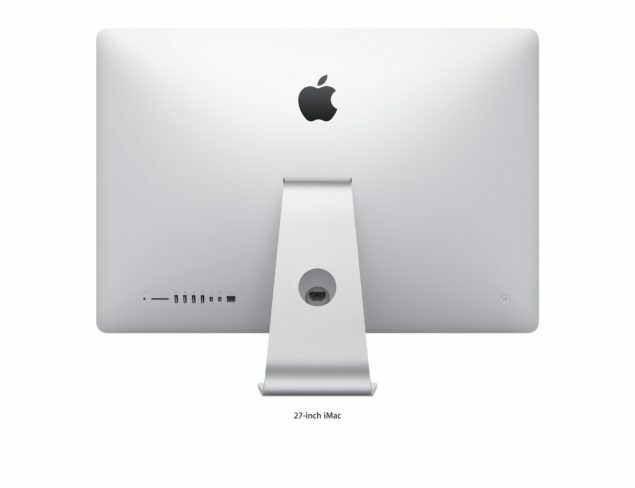 Now the following hardware is for those who have absolutely no financial restrictions when they start to shell out ridiculous amounts of cash on their 27 inch iMac. Given below is the configuration that you will receive when you want to purchase the highest configured machine. 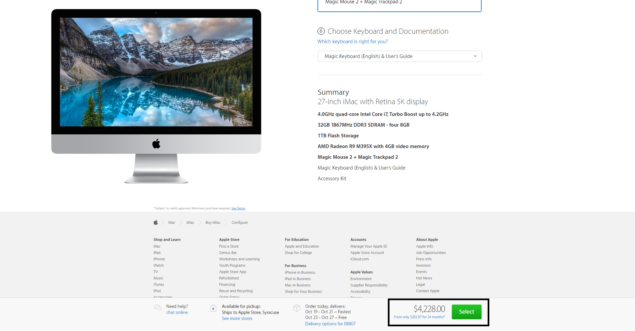 While the specifications are downright impressive, you will be paying a grand total of $4,228, which will end up being a very steep purchase. However, if you look at the trade-offs, they seem justified to us since instead of a Core i5 Skylake processor, you will be getting a Core i7 processor, which is obviously much more powerful since it features hyper-threading and a much higher clock speed compared to the former. 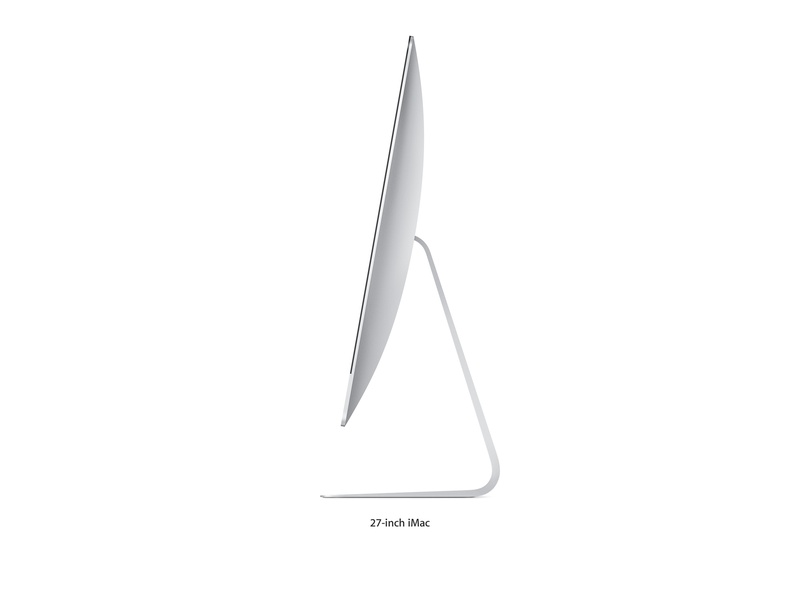 Additionally, you will have four times the amount of RAM, and 1TB of flash memory for the ultimate performance boost. Keep in mind that irrespective of how powerful your machine’s specifications are, the primary bottleneck will be caused by the primary storage type that has been installed in your system, since that makes all the difference in the world. So after telling you the price of the highest configured model of Apple’s 27 inch iMac, what did you think of the price tag? Do you think it was justified? Let us know your thoughts.